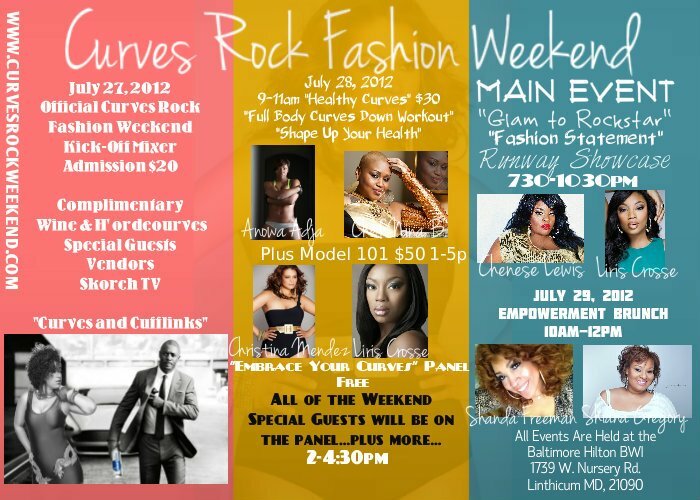 UPDATE: 6/8/12– Curves Rock Fashion Weekend is excited to announce the addition of plus-size model/actress and Baltimore native, Liris Crosse, as its host during the three-day event, July 27th– 29th at the BWI Hilton Hotel. Liris will facilitate the Plus Model 101 seminar and participate in the panel discussion on Saturday, July 28th. Later that evening, she will serve as mistress of ceremony for the Fashion Statement finale runway show. 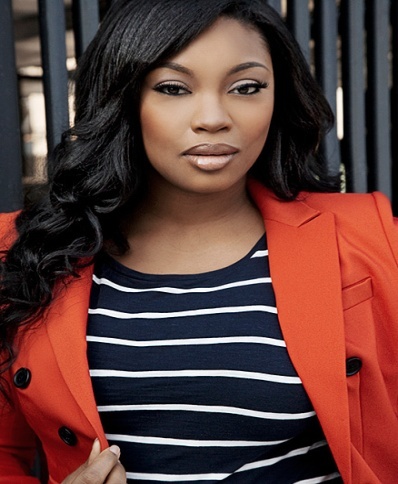 DMV’s FIRST plus size (sizes 10 & up) Fashion Weekend. 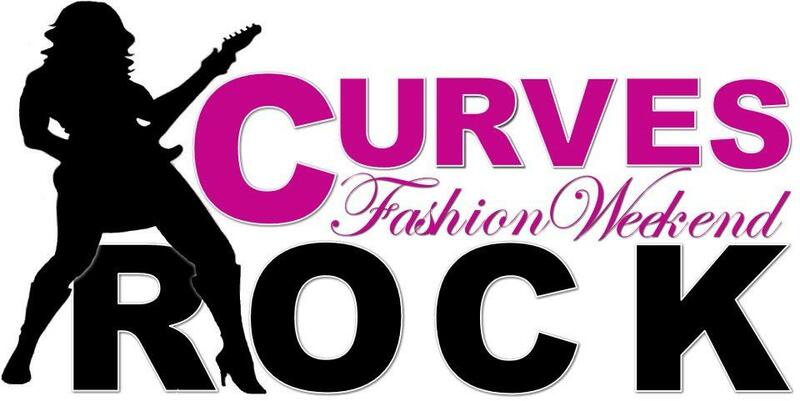 This is a weekend for women empowerment AND for the MEN who LOVE women with CURVES! Most importantly… This weekend will attempt to help change society’s negative connotation of being plus size in the U.S. This will be a stellar event you don’t want to miss! 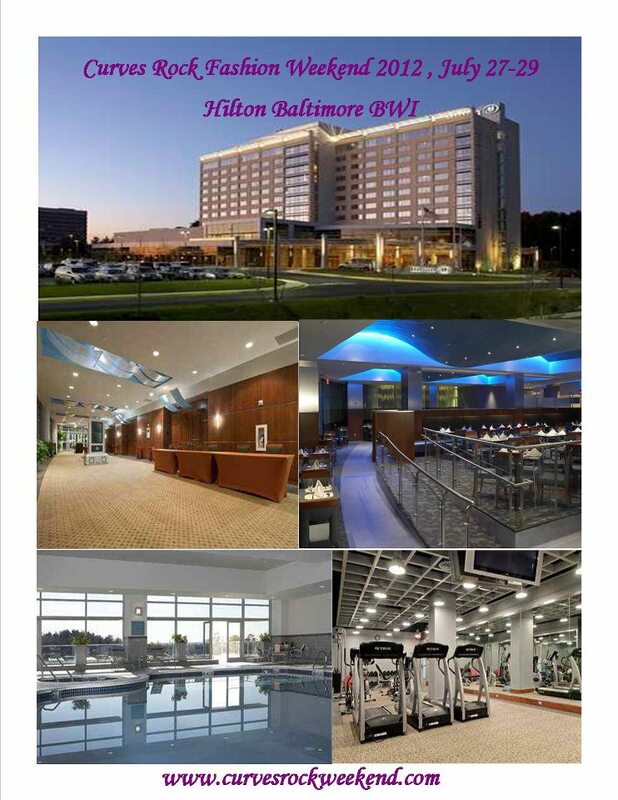 There will be celebrities and special guests from the Professional fields of Fashion, Entertainment, Media, Fitness, etc. as well as fitness, health workshops, Plus Model Workshop, Ready-to-Wear Runway Show and Couture Runway Show with Designers and Boutiques from all over the U.S.
Did you know that more than 50% of the women in the U.S. are considered PLUS SIZE!!! It’s okay… It’s NOT A BAD THING!!! LOVE YOURSELF AND YOUR BODY… REGARDLESS OF YOUR SIZE!